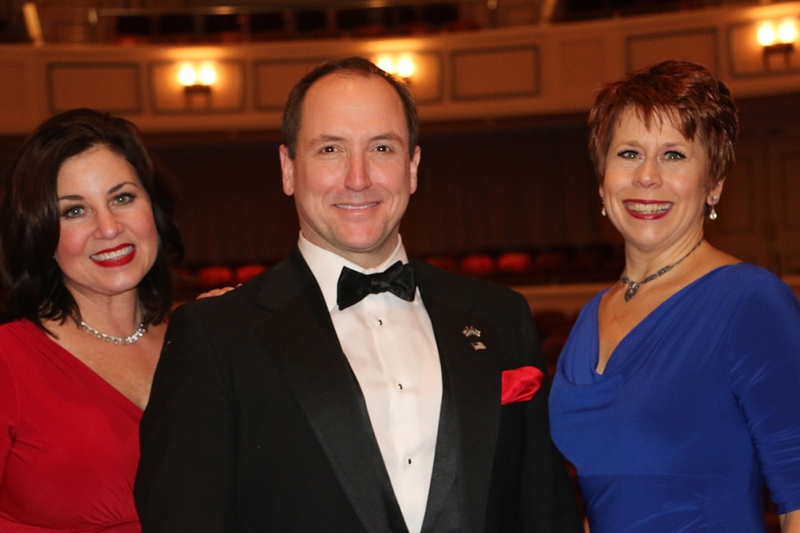 From left, Carmel Symphony Orchestra Musical Director Janna Hymes (Carmel), Actors Theatre of Indiana co-founder/Artistic Director of ATI Don Farrell (Westfield) and singer/songwriter Jennie DeVoe (Indianapolis). 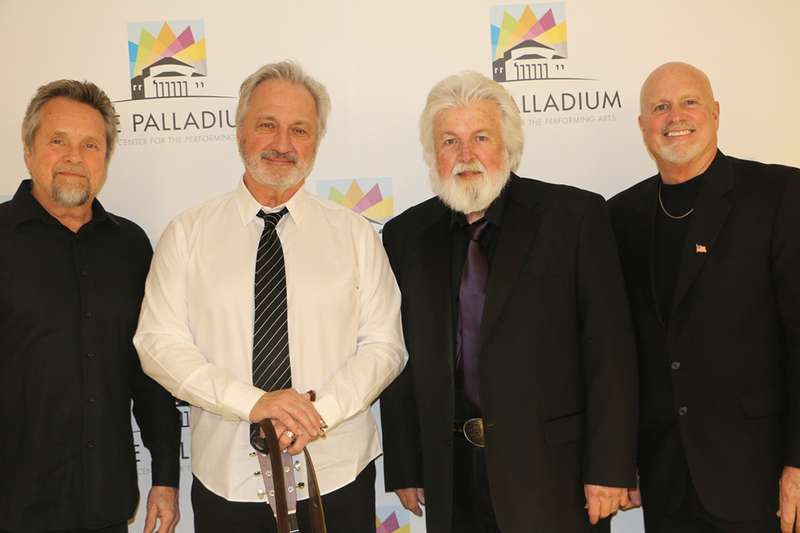 From left, The Wright Brothers John McDowell (Carmel), Tim Wright (Carmel), Tom Wright (Fishers) with Keith Claghorn (Carmel). 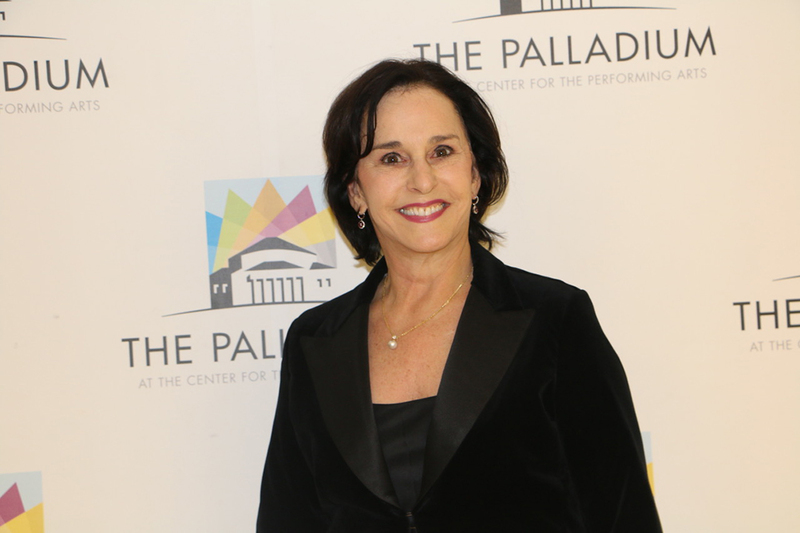 Carmel Symphony Orchestra Music Director Janna Hymes (Carmel). 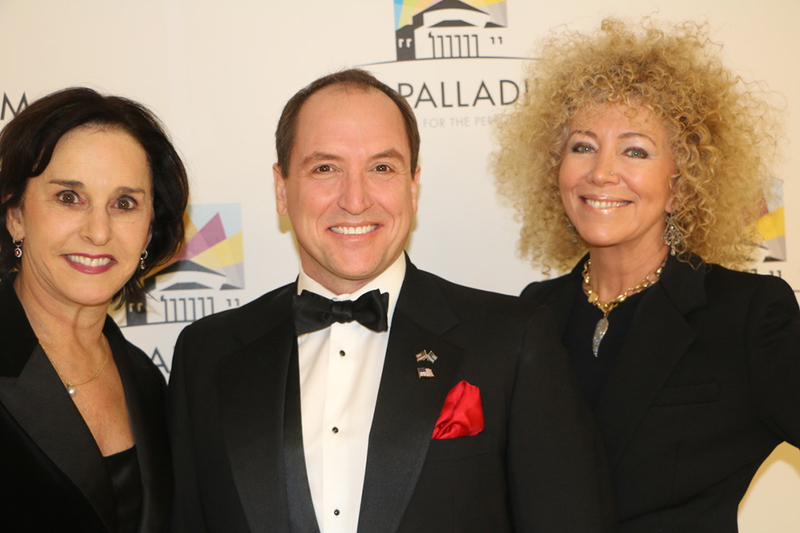 From left, Actors Theatre of Indiana co-founders Judy Fitzgerald (Carmel), Don Farrell (Westfield) and Cynthia Collins (Carmel). From left, Actors Theatre of Indiana co-founders Cynthia Collins (Carmel), Don Farrell (Westfield) and Judy Fitzgerald (Carmel). 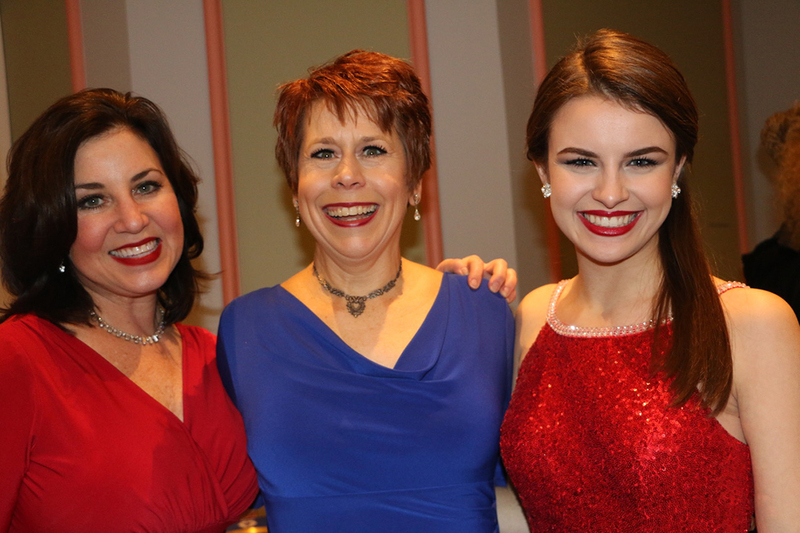 From left, Actors Theatre of Indiana co-founders Judy Fitzgerald (Carmel) and Cynthia Collins (Carmel) with Indiana University singer Hoosier Shelby Rebuk (Fishers). 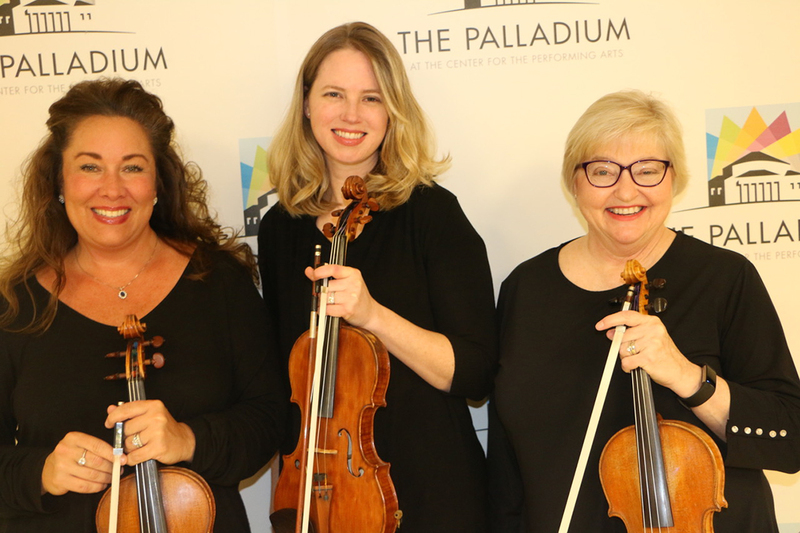 From left, Carmel Symphony Orchestra musicians Angela Ruch (Geist), Ingrid Baird (Carmel) and Ann Manship (Geist). 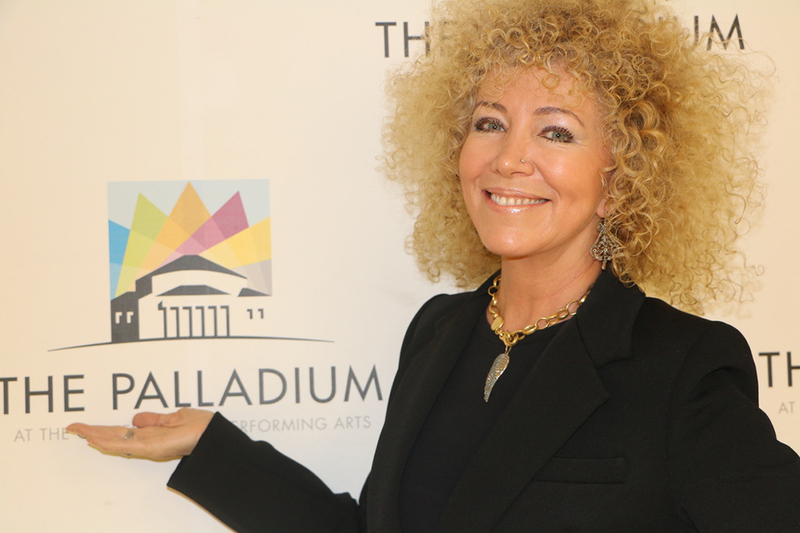 Where’s Amy attended the Pedcor and Friends “Salute To Heroes” concert Jan. 17 at the Palladium. 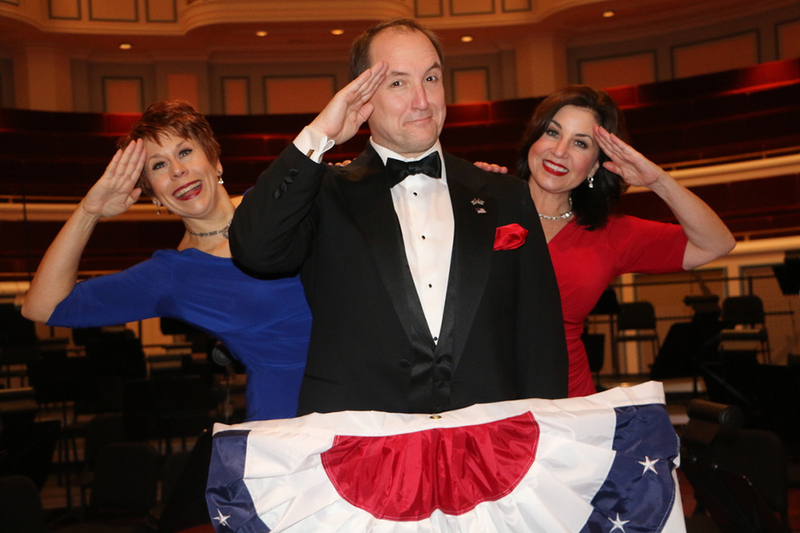 Carmel Symphony Orchestra Musical Director Janna Hymes conducted the special night along with special guests The Wright Brothers, singer/songwriter Jennie DeVoe and Actors Theatre of Indiana co-founders Don Farrell, Cynthia Collins and Judy Fitzgerald. All military branches, veterans and first responders were included in the celebration. The audience was treated to beautiful performances by the Indiana University Singing Hoosiers and Ball State University Dancers. Where’s Amy gives “Salute To Heroes” two thumbs up, a high-five and a well-deserved salute. For more, CarmelSymphony.org.